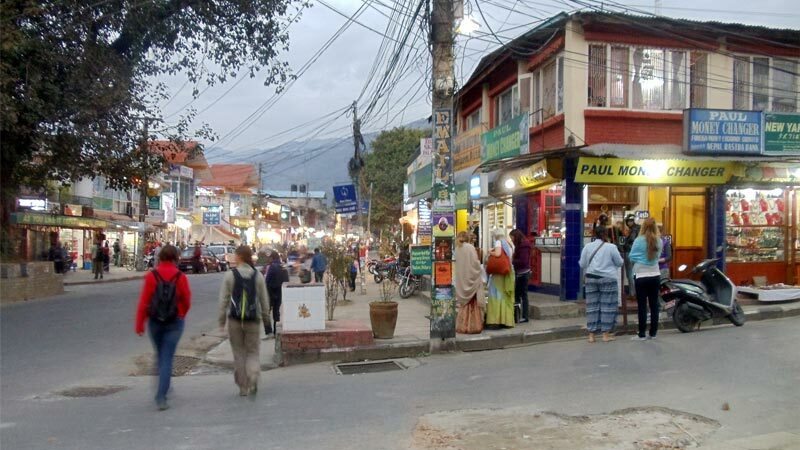 Pokhara being a fairly small city, allows everyone to visit places on foot. It is really nice to walk around the city along the streets and off-roads too, and enjoy the incredible view of Machhapuchhre (Fishtail Mountain). There exist places where vehicles and bicycles can’t reach, and so one has to go there on foot in order to not miss those places.